LASIK eye surgery is currently the most popular type of refractive surgery in the United States and is very effective when it comes to treating certain eye conditions such as myopia, hyperopia, and astigmatism. Because our optometrists at Total Eyecare in Elko strive to give each of our patient's comprehensive care to meet all of their vision needs, we provide pre- and post-operative care for patients who make the decision to have LASIK eye surgery. If you are a patient who is interested in LASIK surgery, our optometrist in Elko provides the necessary evaluations and referrals. As part of the high quality of optometry care we offer, this includes performing a complete review of your history, along with a thorough assessment of your eye health and vision. Our pre-operative care also includes a current eye exam so that we can best determine if you are a candidate for LASIK and what type of factors might affect the results. Once we have determined you have a stable prescription, and that you are healthy enough to go through with LASIK surgery, we will give you a referral to a LASIK surgery center with which we have a successful relationship. We will then follow up with the surgery center once they have finished their advanced diagnostic testing and your eligibility for surgery. Following your LASIK eye surgery, you may feel some mild discomfort in your eyes. If your eyes feel irritated or dry, our optometrist can recommend certain types of mild pain relievers or eye drops. For the first few days following your procedure, you will need to wear protective eye shields while sleeping. This will help you to avoid any unconscious eye rubbing, which is important during the early healing stage. Our optometrist will also let you know how else to best care for yourself following your procedure. Some of these recommendations may include telling you when it's safe to drive, wearing sunglasses, and not wearing eye makeup right away. 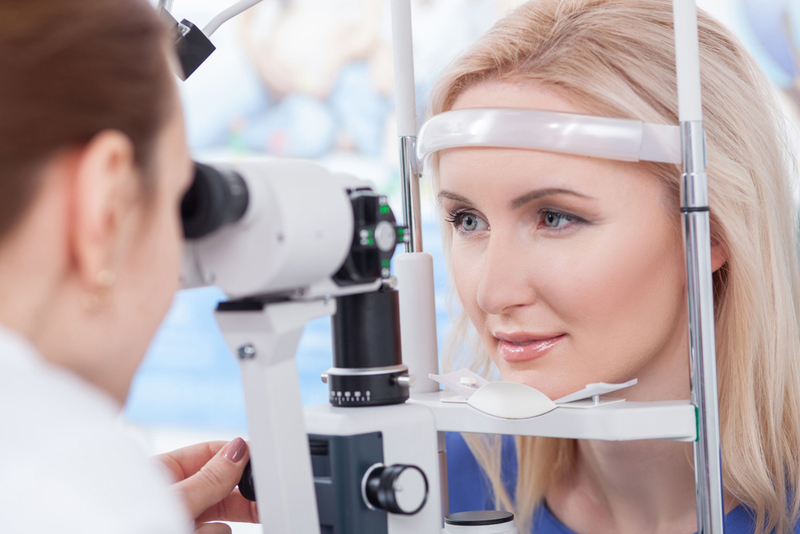 Following your LASIK eye surgery, we will continue to provide high-quality optometry care. This will start with scheduling the necessary follow-up appointments in our Elko office. The first appointment will take place the day after your eye surgery and will continue for the next six months. After it has been one full year following your surgery, having a complete eye exam is highly recommended. This eye exam will help to determine what the long-term results look like following your surgery. Contact Our Elko Optometrist to Schedule an Appointment Today! If you're considering LASIK eye surgery and have questions or concerns about the procedure, or the pre- or post-operative care that we provide, contact Total Eyecare in Elko at 775-738-8491. When it comes to LASIK surgery, our eye care team is highly experienced in working with patients who need pre- and post-operative care and will be glad to answer any questions you have along the way.